All the natural beauty of wood - without the costly maintenance. TandoShake™ is the original and most iconic shake on the market. 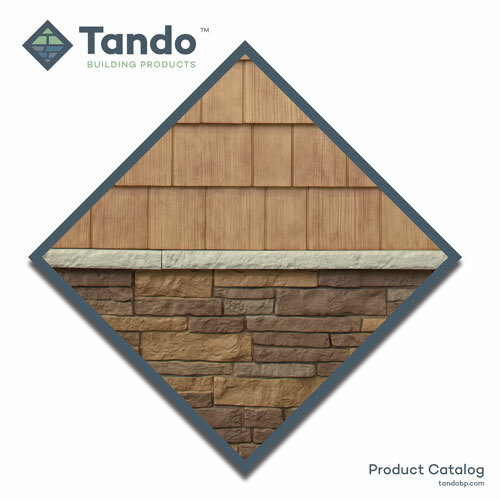 Tando offers the broadest range of profiles to meet any architectural style and add instant curb appeal. 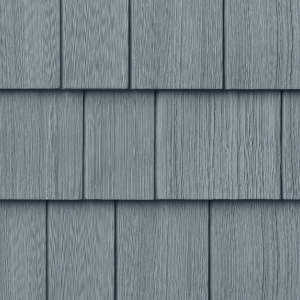 Tando Cape Cod Perfection shingle with a 5" exposure, cedar texture and clean lines will create a unique accent to any home. 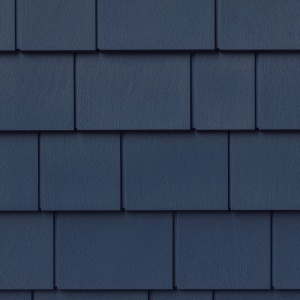 It’s the perfect low-maintenance replacement to painted cedar. Tando RoughSawn Cedar Single features random mill saw marks and a long, subtle grain for a clean, classic look with 6 ½-inch exposure. 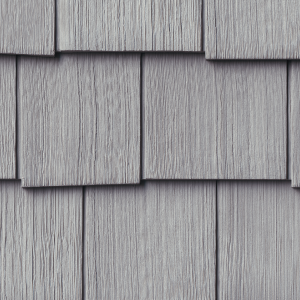 The Single course, 90” long profile minimizes waste during installation—especially around dormers and peaks. Available in Tando Solid Color Series and Tando Natural Color Series. Tando RoughSawn Cedar Dual features random mill saw marks and a long, subtle grain for a clean, classic look with 6 ½-inch exposure. The Dual course profile allows greater coverage and quick installation in larger area side wall installations. 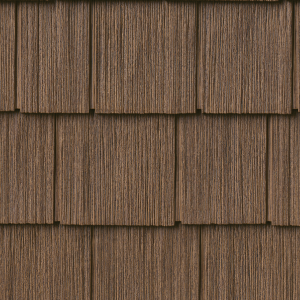 Tando Rustic Cedar 6 features a 6.5" exposure and is available exclusively in our Signature Stain Color Series, resulting in a real wood stained shake, without the upkeep. 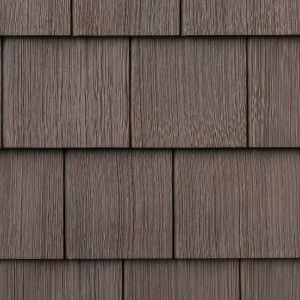 Homeowners love Rustic Cedar for its 9-inch exposure and rich deep textures which complement a wide range of other siding materials including: fiber cement, vinyl, stucco, stone veneer and real stone. Tando Hand Split Shake captures the rugged and rough look of hand-cut cedar with random grooves and a 7” exposure, making this one of our most popular shakes. 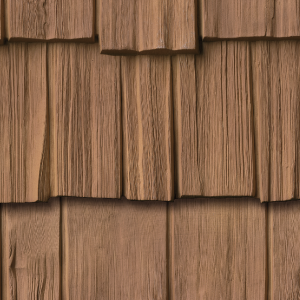 Tando RoughSawn Cedar Staggered shake adds rustic charm with imperfect ends and keyways in a long, dramatic vertical grain. 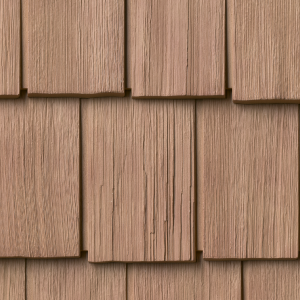 The varied 6½-7 inch staggered exposure, offers depth and character to the classic look of RoughSawn Cedar.